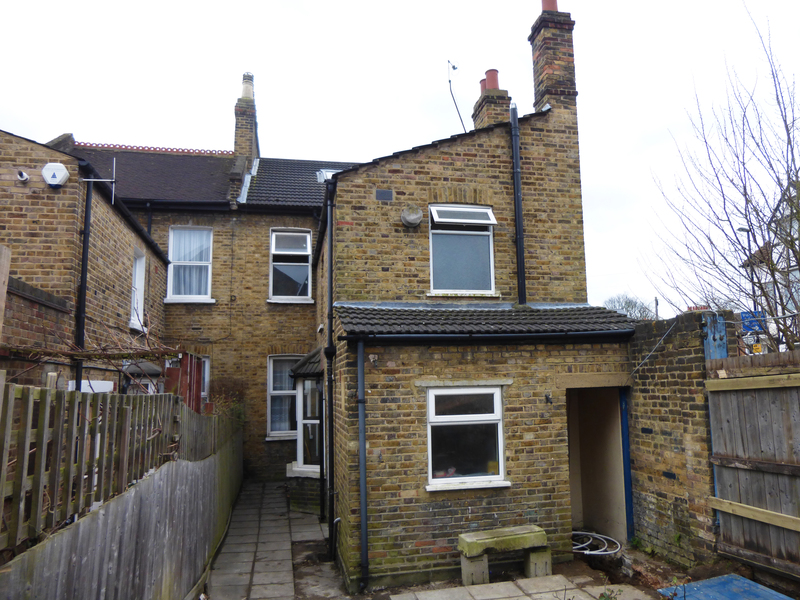 Stylish contemporary refurbishment, loft conversion and rear extension in Lea Manor Conservation Area. 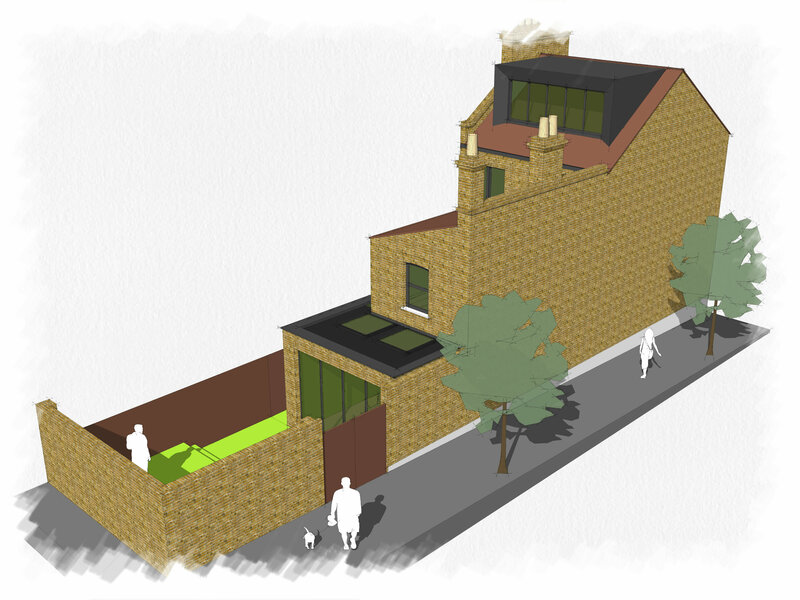 The design was highly praised by the local planning authority as an exemplar approach to extending properties within conservation areas. 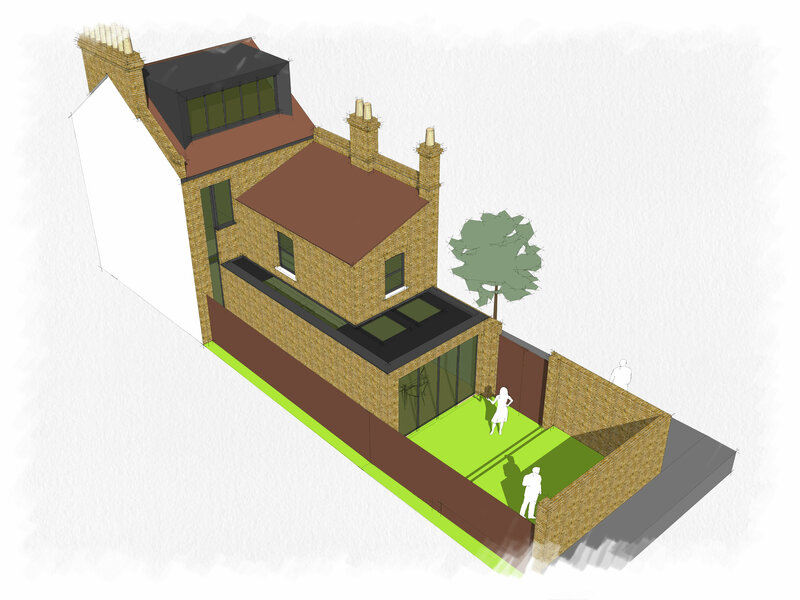 The project received planning consent in late 2016 and the planning authority have expressed an interest in including the project in their emerging design guide. 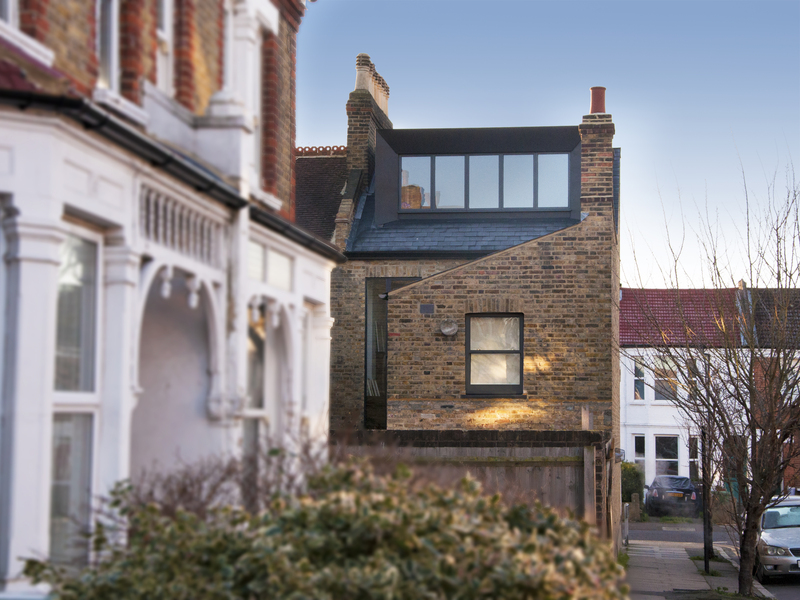 The proposal includes Crittall screens internally, a new large extended kitchen, a double-height slot window and an elegantly detailed and crafted zinc-clad roof dormer, which provides an additional bedroom. 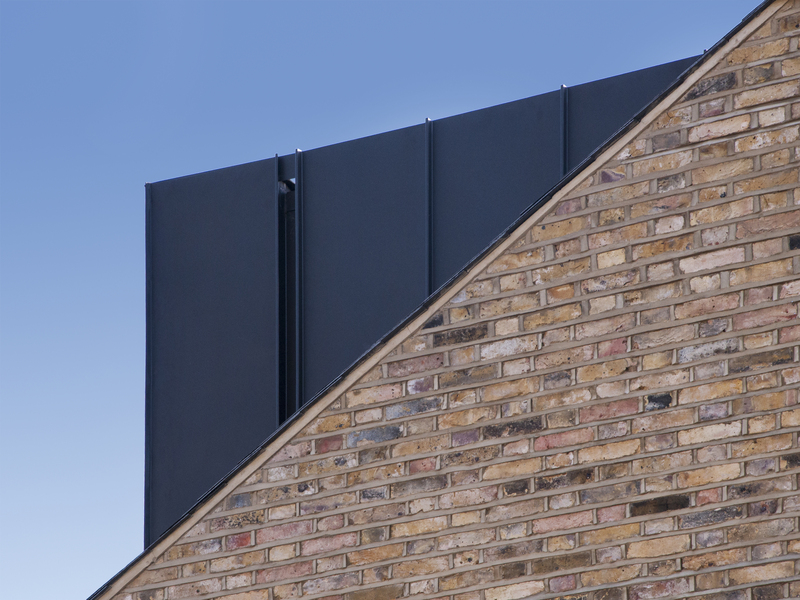 The existing concrete tiles had been replaced with natural slate to enhance the character of the building. Attention was paid to every detail to ensure a cohesive and balanced blend of traditional and modern styles. 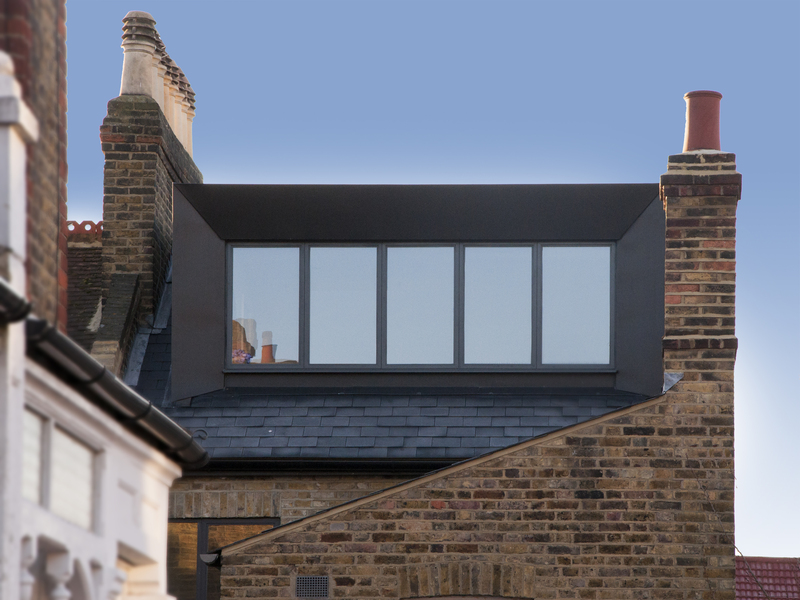 The dormer is characterised by chamfered edges framing a full-width picture window. 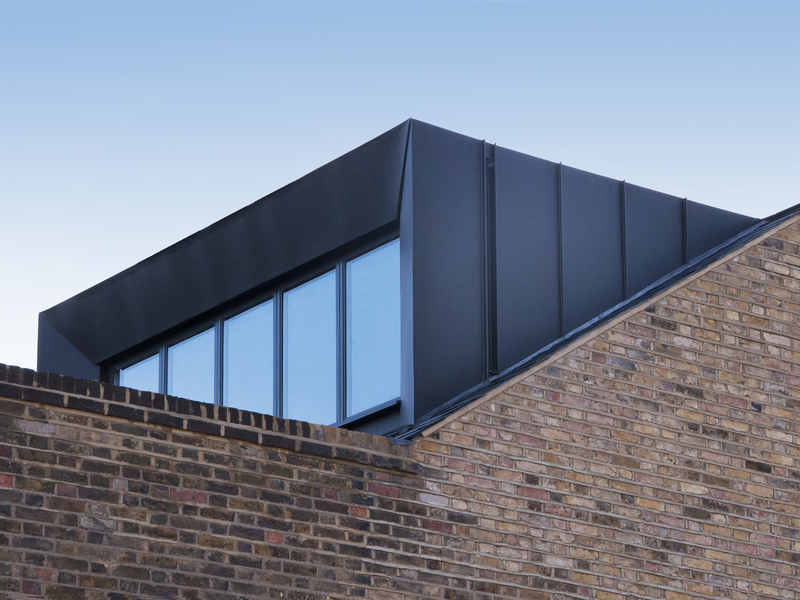 Vertical rib joints in the zinc cladding articulate the cheeks of the dormer and are formed into a discreet rainwater channel. 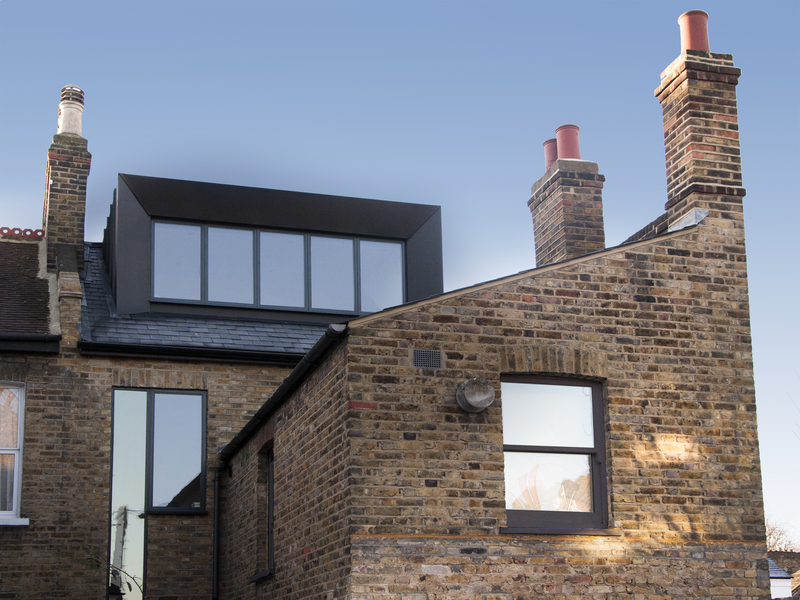 Overall, whilst being modern and contemporary, the new interventions complement and enhance the original features.